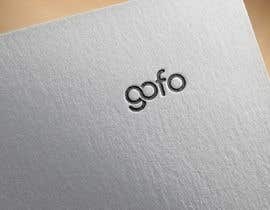 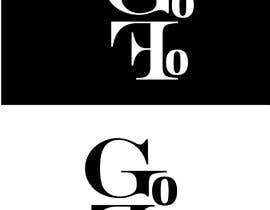 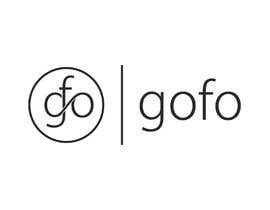 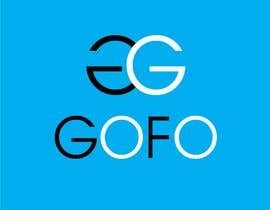 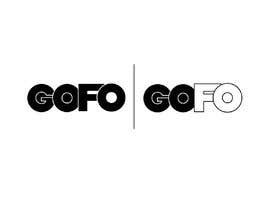 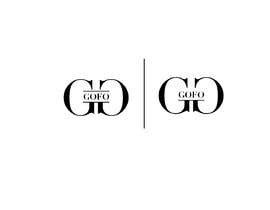 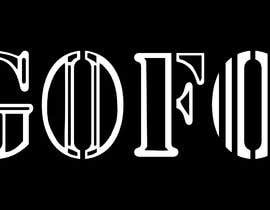 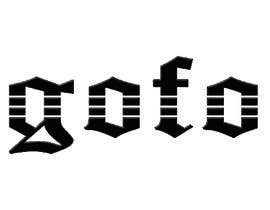 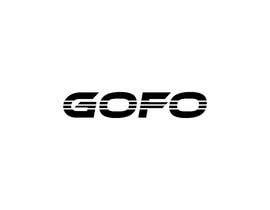 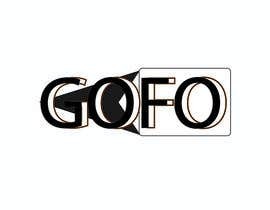 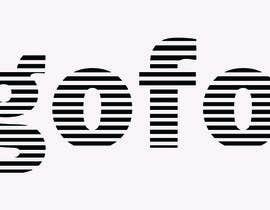 Logo for - GOFO . Mission - Support a new kind of movement of young entrepreneurs and people pursuing their [login to view URL] them make a statement through black and white clothing. We want a black and white logo which has this essence ,and be something that can be used in our clothing [login to view URL] the best guys!Bring out your best..
note:Better be pictorial like Nike,Adidas etc.. 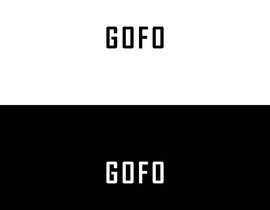 Least preference to only words.